AnTuTu has finally revealed its most updated ranking of top-performing Android devices, and Huawei dominated by taking the top two spots in the list. 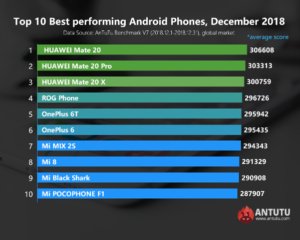 According to AnTuTu’s latest Top 10 ranking, the King of Android Huawei Mate 20 and Mate 20 Pro–both powered by Kirin 980 processor–occupied the first and second positions for the second consecutive month. At the very top is the Mate 20 with an average AnTuTu score of 306,608 points. 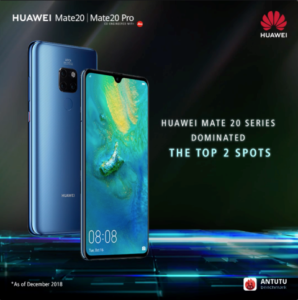 Two other Huawei devices–the Mate 20 Pro and Mate 20 X–closely followed with 303,313 and 300,759 average points, respectively. The new Mate 20 Pro boasts a whopping 4,200mAh battery, while the Mate 20 sports a large 4000mAh to meet the needs of its users. Both devices support SuperCharge technology, which allows user to charge their device up to 70 percent in half an hour. On the other hand, the Mate 20 comes equipped with 22.5W SuperCharge tech. The Mate 20 and Mate 20 Pro is now available in all Huawei Experience stores. The phones are also for sale through Smart and Globe Postpaid Plans, as well as in partner retailers nationwide. The Huawei Mate 20 Pro retails for P49,990, while the Mate 20 is priced at P40,990. Consumers also get a free one-time screen replacement for their Mate 20 devices within one month from date of purchase. 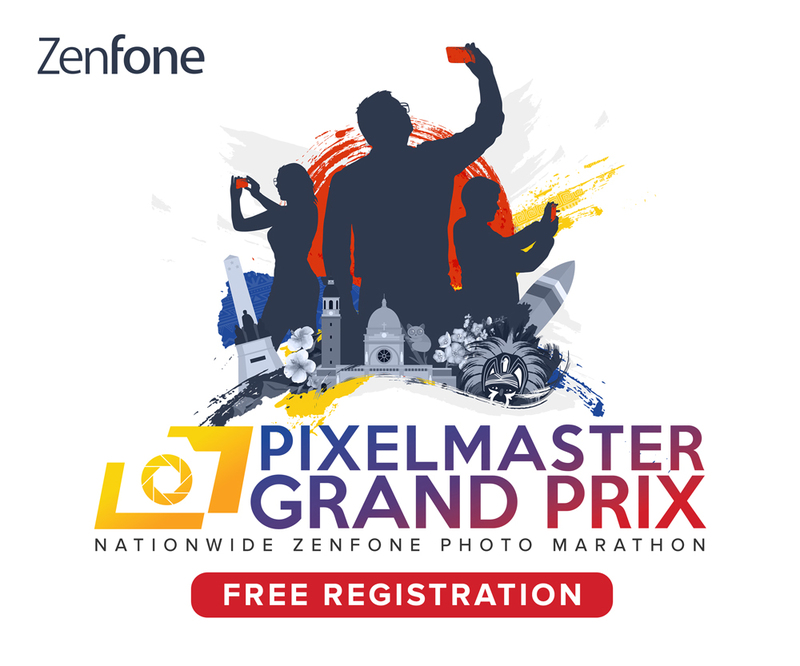 Visit https://consumer.huawei.com/ph/ to learn more.